LARGE GROUPS, EVENTS AND INCENTIVES For large groups or companies wishing to organize an event or a team building. 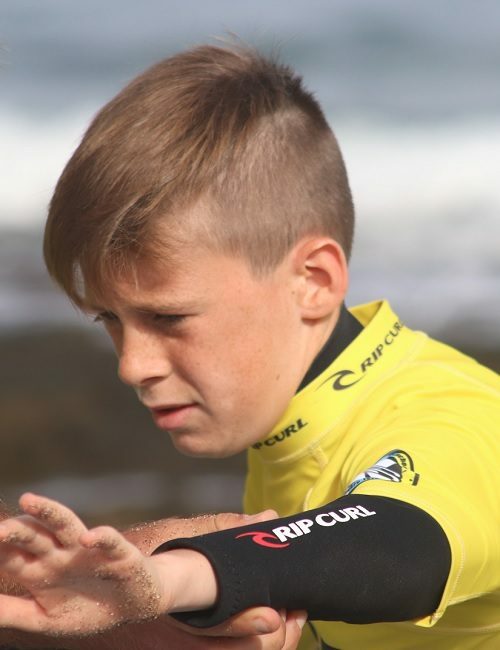 We offer surf lessons for large groups of beginners or those who want to improve their surfing skills , under the expert guidance of our instructors. Prices per person: groups of 9 up to 11 people: 28.00€ (2 hours), groups of 12 up to 17 people: 26.00€ (2 hours), groups of 18 up to 24 people: 24.00€ (2 hours), groups larger than 25 people: 22.00€ (2 hours). If you want to discover the surf K16 is for you. 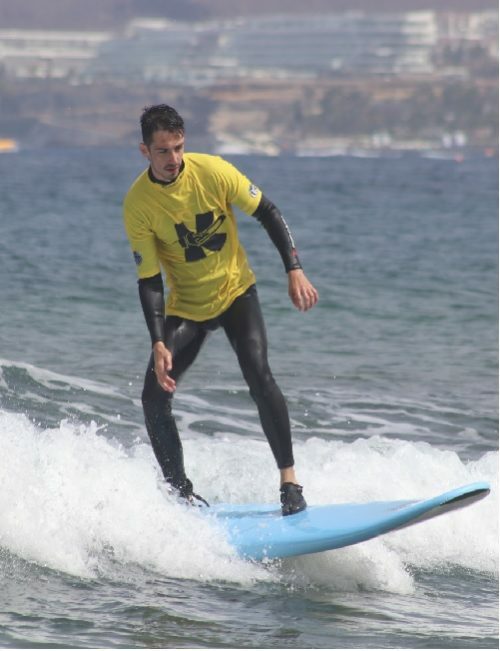 Our instructors can help you discover surf or upgrade your surfing skills. 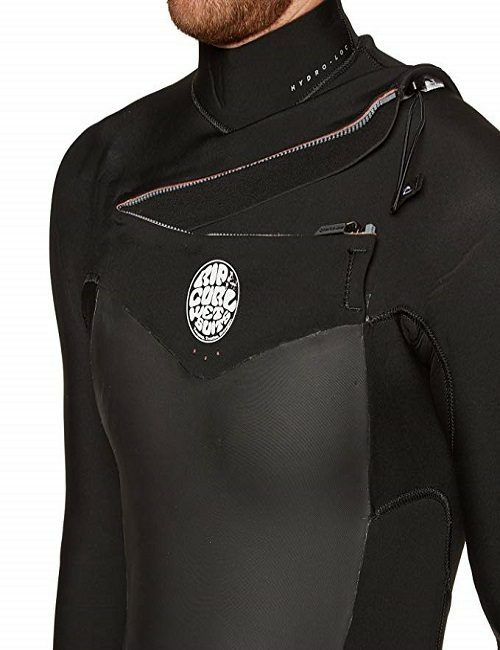 Wetsuit, booties and soft top boards provided free of additional charge. We use last generation materials. 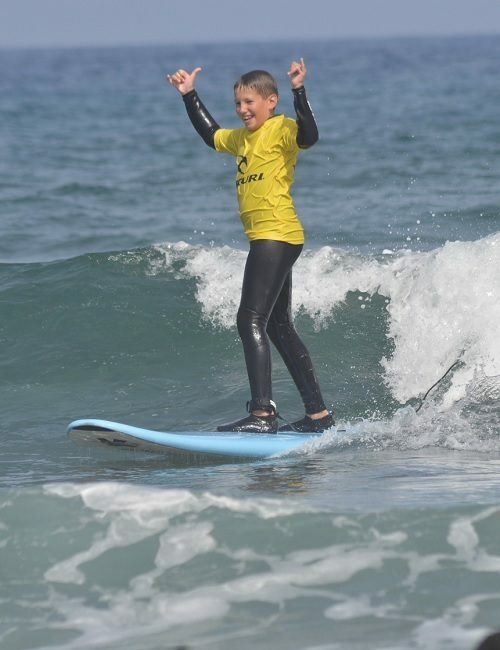 The boards we use during our lessons are soft top boards: foam deck and semi rigid bottom with semi rigid fins, thus avoiding contusions or other injuries on impact. We have full medical insurance and full liability insurance. DISCOVER SURF OR SURF INITIATION Discover Surf or Surf Initiation: for those who try surfing for the first time or for those who need an upgrade of their surfing skills. 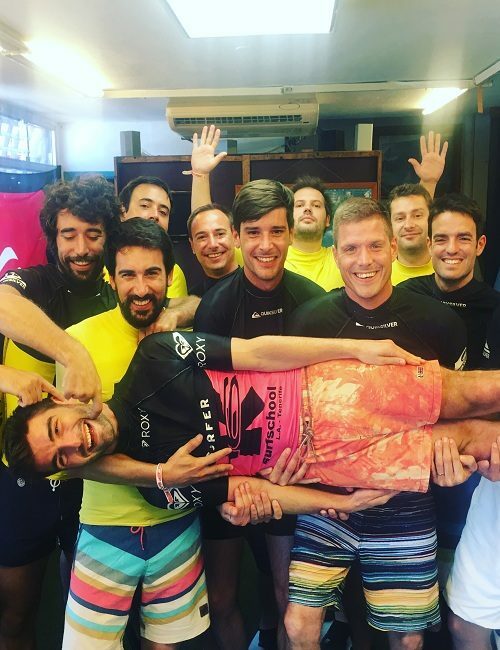 If you have never tried surfing before, or you need some additional guidance to update or upgrade your surfing skills, you can do it in a totally safe and fun way with us. 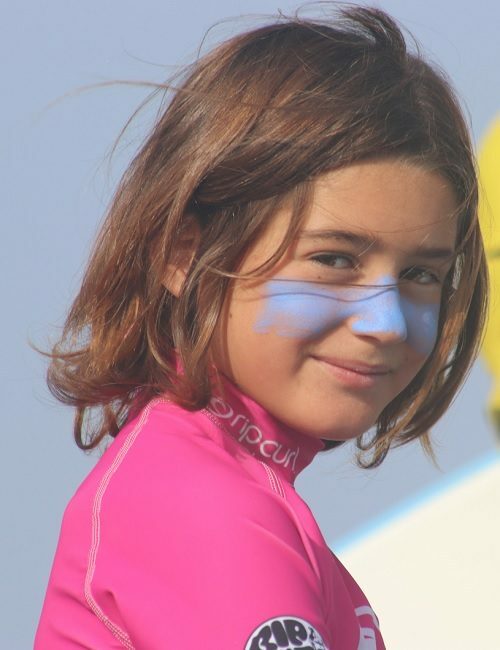 We hold daily Discover Surf lessons in Playa de las Americas in small groups of students, of similar ages and levels. Price: 35€/person. Duration: 2 hours. Up to 5 students per instructor. 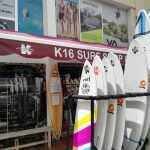 If you want to discover the surf K16 is for you. 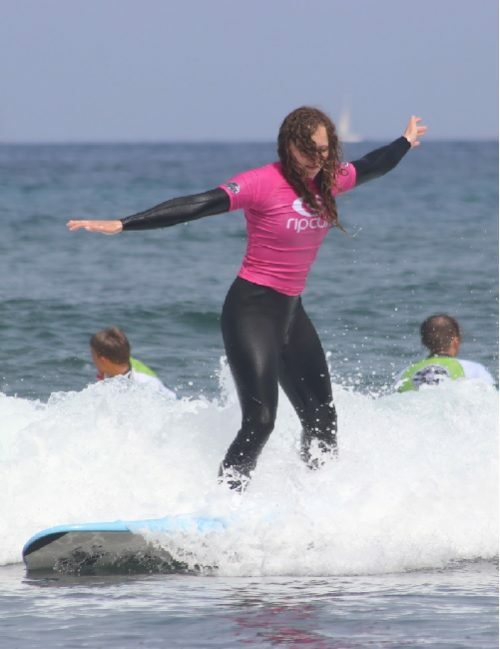 Our instructors can help you discover surf or upgrade your surfing skills. Wetsuit, booties and soft top boards provided free of additional charge. We use last generation materials. 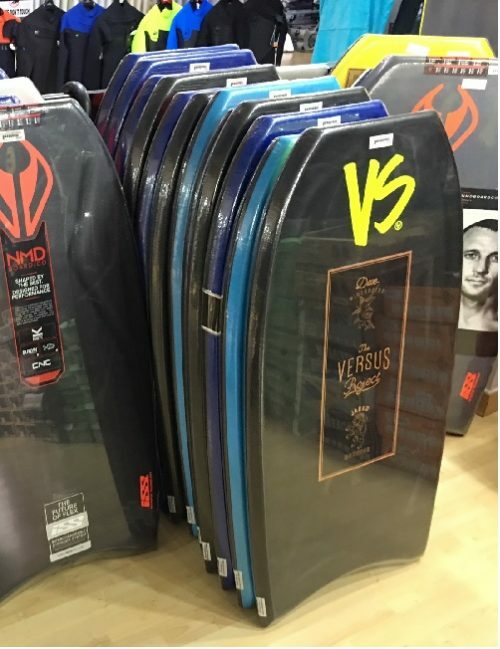 The boards we use during our lessons are soft top boards: foam deck and semi rigid bottom with semi rigid fins, thus avoiding contusions or other injuries on impact. We have full medical insurance and full liability insurance. The private lesson is for those who wish a one on one surf lesson with the instructor, and is available both for discover surf lesson or for skills upgrade. Prices: 1 student: 70,00€ (2 hours) 2 students: 110,00€ (2 hours) 3 students: 150,00€ (2 hours) If you want a private surf lesson with an instructor, K16 is for you. 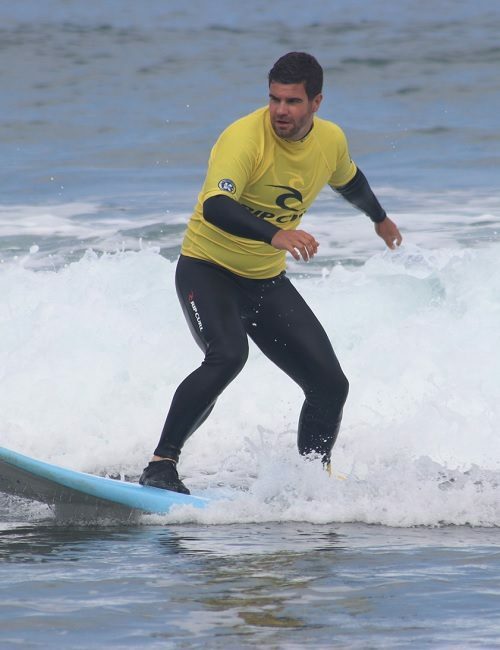 Our instructors can help you discover surf or upgrade your surfing skills. Wetsuit, booties and soft top boards provided free of additional charge. We use last generation materials. The boards we use during our lessons are soft top boards: foam deck and semi rigid bottom with semi rigid fins, thus avoiding contusions or other injuries on impact. We have full medical insurance and full liability insurance.